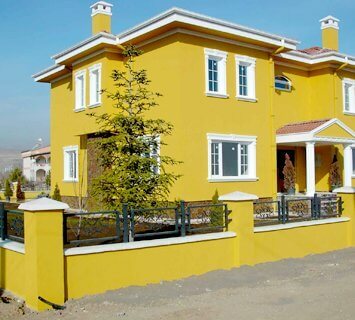 If you want to transform or restore the appearance of your house both inside and out, the team at Melbourne House Painters can provide excellent residential painting in Surrey Hills. 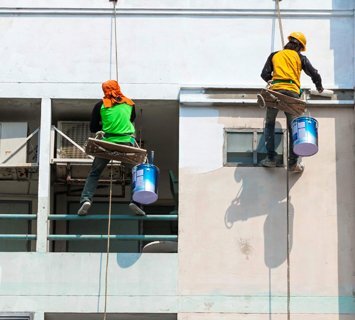 From interior and exterior painting through to plaster repairs and wood rot repairs, our painters in Surrey Hills can provide the services you need. 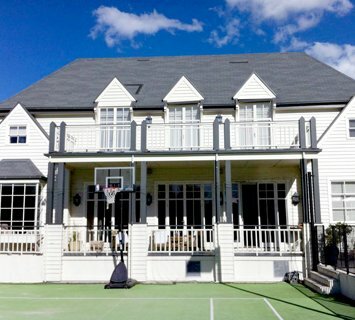 We’re also capable of repairing house windows and weatherboards that have become damaged or fallen into disrepair. 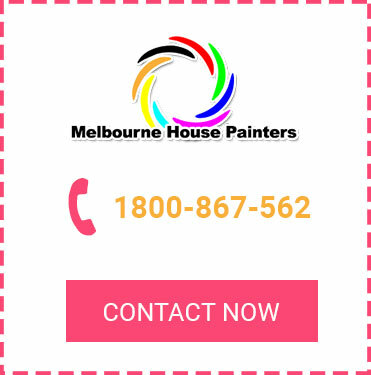 Melbourne House Painters is the number one choice for house painters in Surrey Hills. Contact us today to learn more, discuss your requirements and make a booking.